This small and fascinating destination in Mexico City is located on the skirts of the Cerro de la Estrella, where rebirth is celebrated since ancient times (before with the Fuego Nuevo ceremony and today during Holy Week). To learn about the roots of the town, the best thing to do is to go to the unique Pasión por Iztapalapa Cultures Museum. Teotihuacan died and Culhuacán was born. Here lies the lineage of the Mexica rulers. 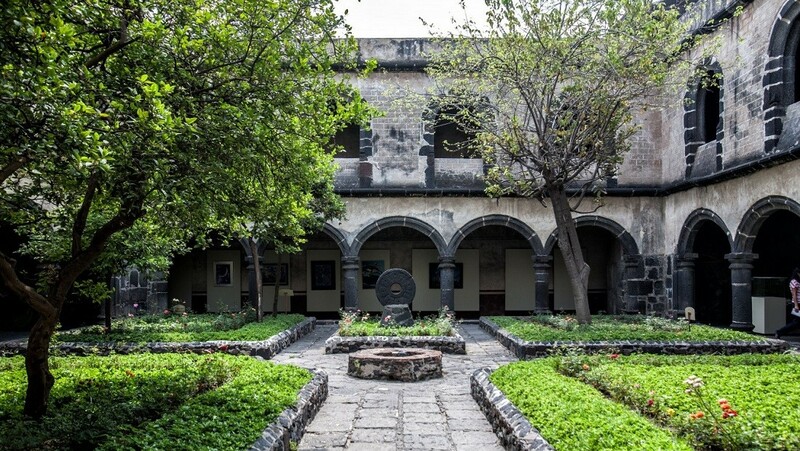 Cultural and religious center from the pre-Hispanic era; its importance was such that the Augustians decided to build the convent of San Juan Evangelista, with an exquisite cloister and very interesting murals (do not miss La Adoración de los Reyes). However, it is Divino Salvador del Calvario Chapel, which was an ancient pre-Hispanic sanctuary, where the local religious pulse is lived with more fervor. At Culhuacán, a particular celebration takes place each Holy Week. Since the 19th century, the Passion of Christ is staged at Cerro de la Estrella with its neighbors as protagonists. Thousands participate and millions more come to watch this peculiar Stations of the Cross. 1. Go to Cerro de la Estrella any day to see the magnificent views over Mexico City. 2. Go during Holy Week to observe the collective fervor during the staging of the Passion of Christ. 4. Get to know your roots at Cultures Museum a unique interactive museum. 5. Live the popular religious celebrations at one of original 16 towns of the municipality. Improve your Spanish conversation skills just by talking with your Spanish teacher. With Spanish Conversation Classes you’ll only focus on speaking and listening skills, no textbook required! 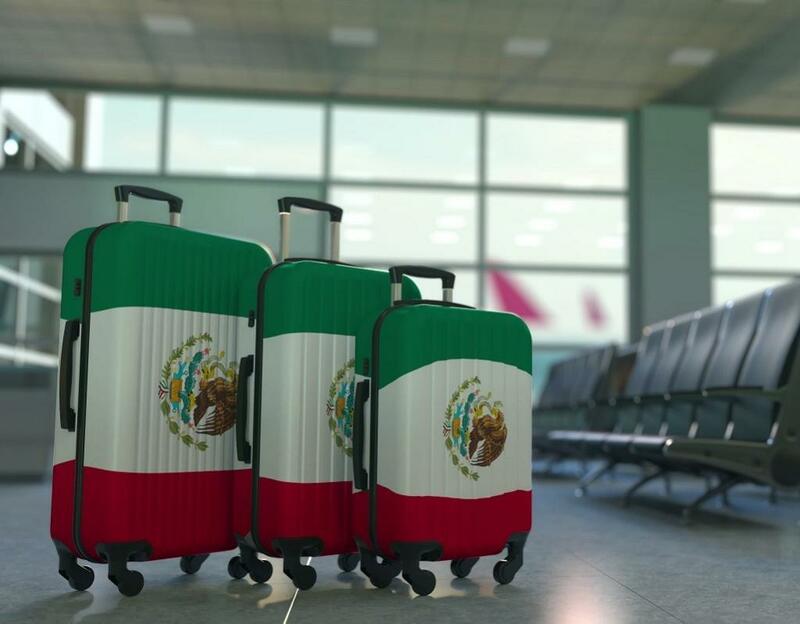 Immerse yourself completely in the amazing and fascinating Mexican culture and learn Spanish as fast as possible. Check out our Light, Medium, and Intensive Spanish courses. 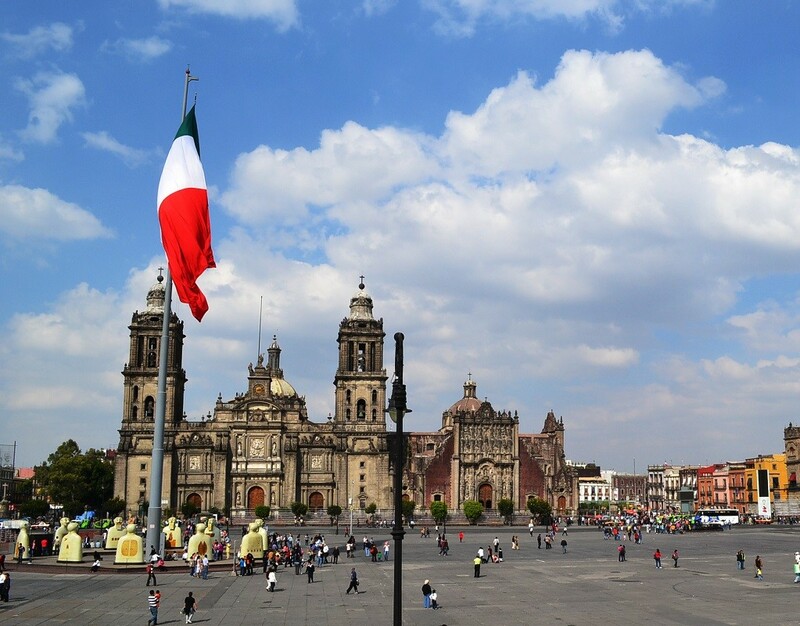 There is so much to see and to do in Mexico City, one lifetime is probably not even enough! We offer a unique concept called City Trips where you can explore CDMX and practice your Spanish in real-life situations. 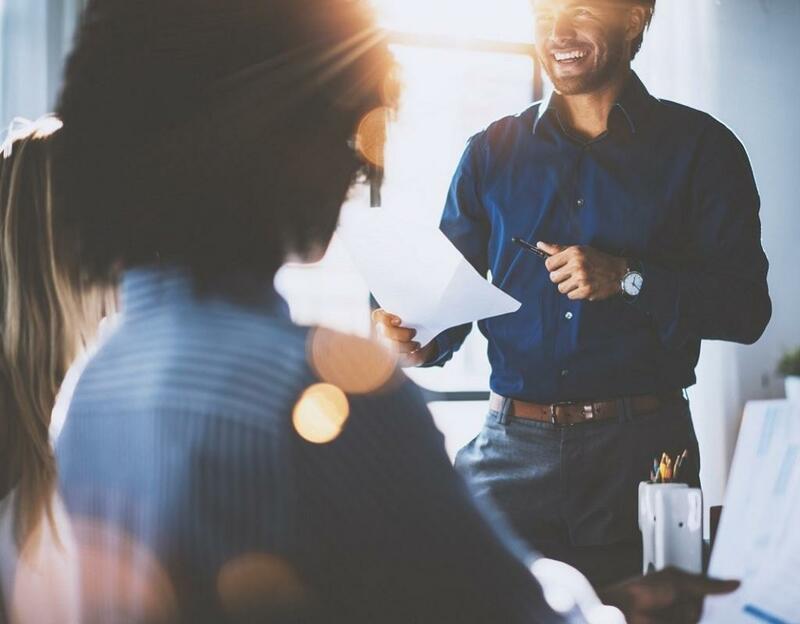 If you are you working or doing business in Mexico, you do not only need specific vocabulary of your industry and command the formal Spanish but to be successful you also need to understand the Mexican culture. Visiting Mexico City is a unique fun and learning experience for the whole family. Our teachers are specialized in teaching Spanish to adults as well as to young learners. Are you not in Mexico or do you prefer to have virtual Spanish classes? No problem, we also offer Spanish lessons via Skype and Google Hangouts. 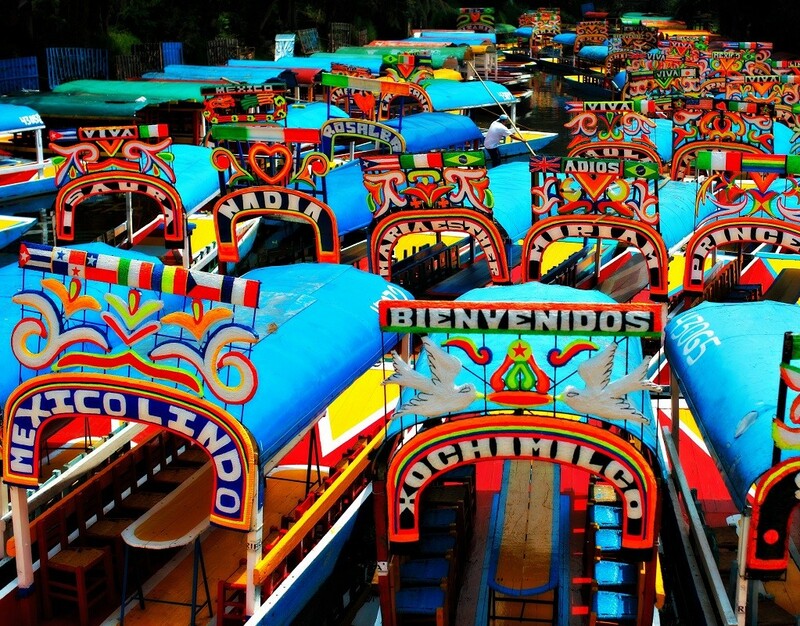 Tradition and color: trajineras, flower markets and chinampas. One of the traditional music genres in Mexico is Mariachi music. Take the glass elevator to the 65 meter high observation deck and get a spectacular view over Mexico City. A small and magical place of historic importance. The only river in the city, ideal to enjoy a day outdoors. A marketplace since centuries ago, here you can feel the real Mexico with all its tastes and colors.